There are various types of point-of-purchase displays, including window displays, counter displays, floor stands, display bins, banners of any kind, and all types of open and closed display cases. 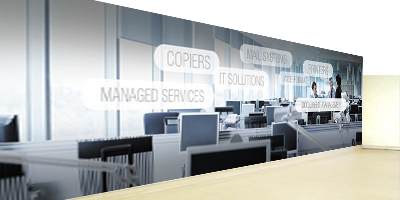 This style of print is designed to catch the customer at the point of purchase. Large format Posters are a great product for temporary ads. 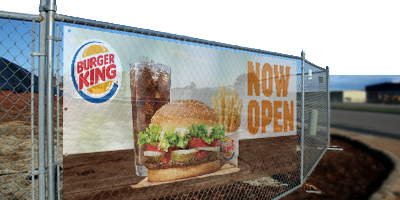 The addition of laminate turns your temporary ad into a more permanent solution. Hang them on walls, in windows, and even from the ceiling to make your product stand out from the crowd. Table top displays are great for tradeshows, conferences, retail storefronts, restaurants, bars or café environments. They bring potential customers attention to eye level where they can engage with your service or product, packing an impressive advertising punch. They are lightweight, portable and snap together in seconds. We specialize in corporate and retail wall murals made to any size and shape. Perfect for short or long term applications these super durable stickers can be installed on almost any surface. 6 mil Low-Tac removable self adhesive vinyl that can be installed on just about any painted or unpainted indoor surface. It can also be removed with little effort and no damage to the wall. 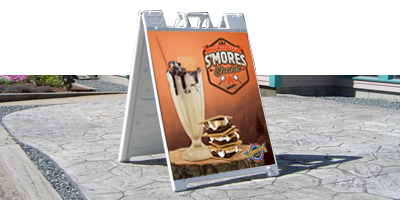 Sidewalk Signs are Durable, affordable, and versatile enough for any business need. They can be used inside or out for temporary or permanent applications. These signs consist of a plastic, double-sided sign stand with a Quick Change feature that allows the sign to slide in and out easily. It includes two 24"x36" sign faces printed on 4mm Corrugated plastic. Double sided banners are printed with Blockout Vinyl. The Blockout Vinyl consists of three layers with the middle being black. This creates an opaque substrate that does not allow for one image to bleed through to the other side. We print all banners using UV inks. All our banners are printed at a minimum of 600dpi up to 2400dpi. Why so different? 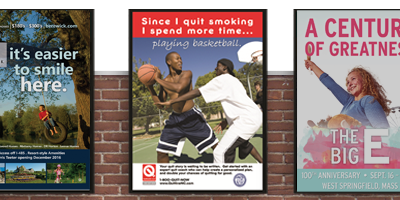 Small indoor banners are printed at 2400dpi and large outdoor banners are 600dpi. We also have the capabilities or printing HUGE banners up to 196" wide seamless. By printing and then welding sections together we create HUGE banners with little to no limitations on size. A typical Pole Pocket is 3". They are a good way to install banners for long term applications or for larger banners with a lot of weight. Pockets distribute the load across the entire width of the banner unlike grommets which focus the load on a smaller point. 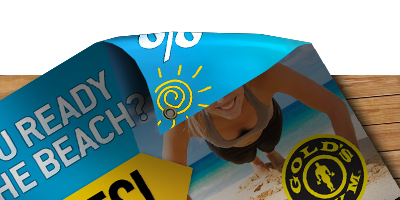 Mesh Banners are printed on 8 oz. coated polyester scrim mesh banner material. 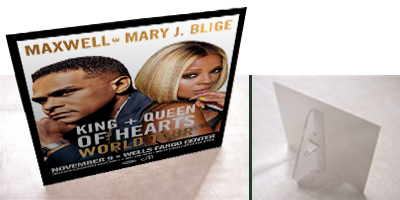 This economical light weight material can be printable on one side and allows 37% air-flow through making it ideal for building, stadium and fence wraps.